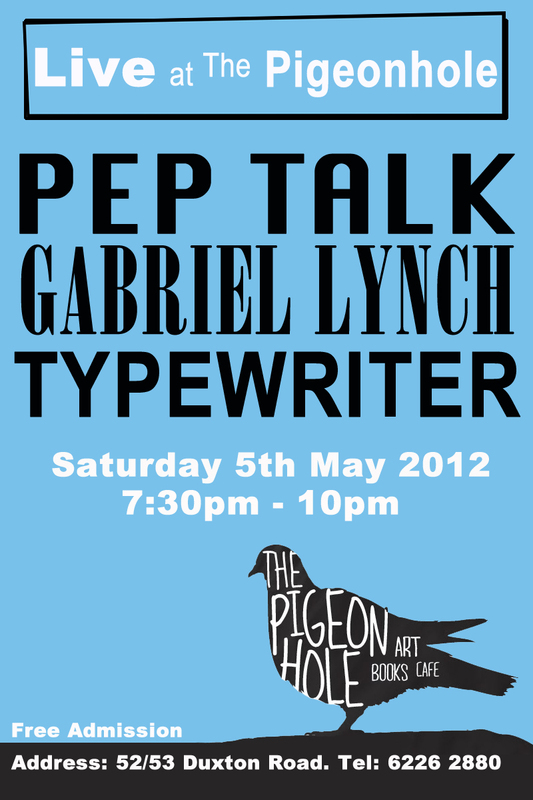 Hope to see you at The Pigeonhole on Saturday 5 May, 7:30pm. We’re stoked to play with Pep Talk and Australian singer-songwriter Gabriel Lynch. Next It Was A MAAD Night!